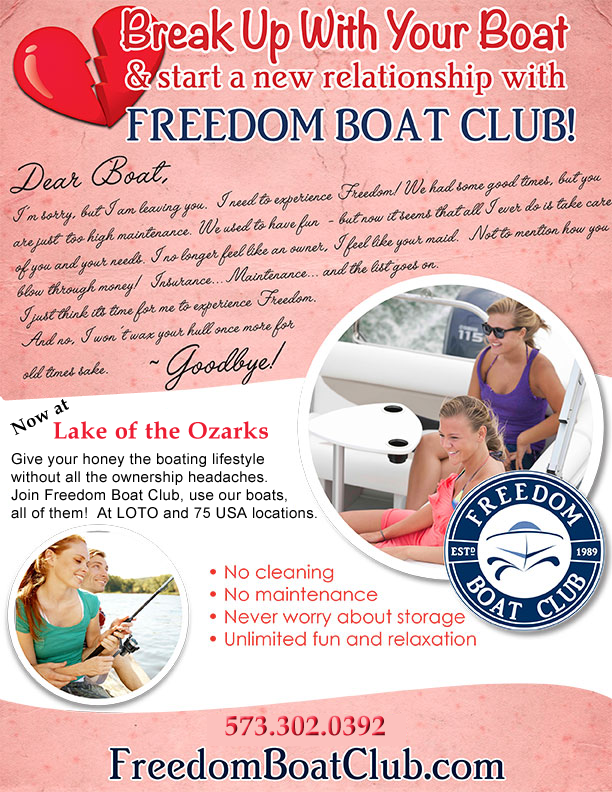 February | 2014 | Crystal Water Villas Blog - Lake of the Ozarks! 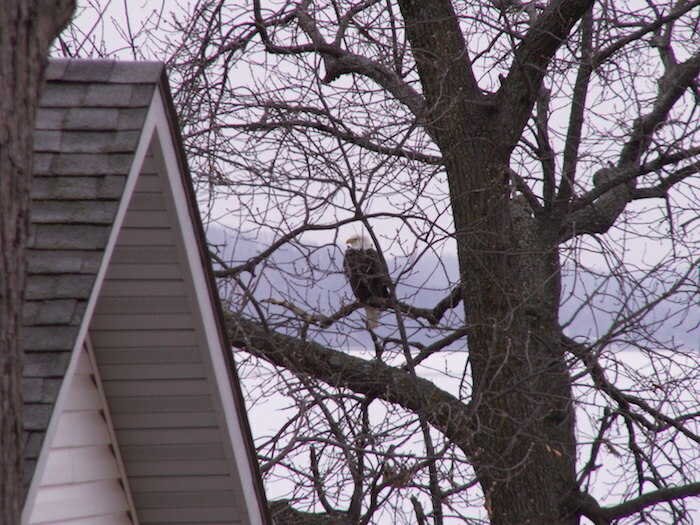 A few days ago, I saw 45 eagles (bald and golden species) feeding on chad at the Lake of the Ozarks. 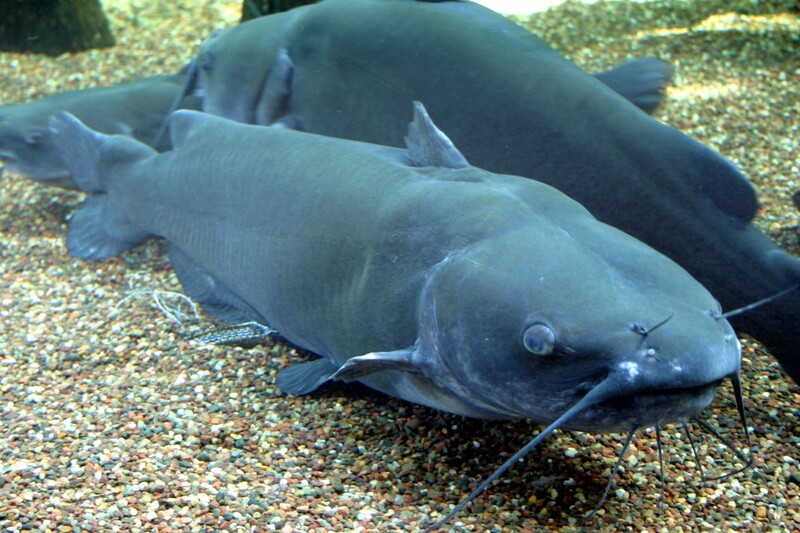 They accumulate around the open water on the main channel, catching fish to eat or feeding their young that are sitting on the outskirts of the open water. This is a nature lover’s dream!! For all of you bird watchers, this is a fantastic time to visit the lake. We’re running a 15% off special for reservations at the Crownview or Casablanca this weekend. If you’re booking online, use the offer code: EAGLES. Don’t forget your high-powered binoculars!